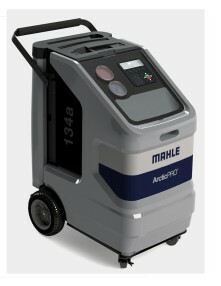 When you select an ArcticPRO machine from MAHLE, you are getting the added value of an array of customer care solutions including a service network in York, Pennsylvania, machine introduction, and training. 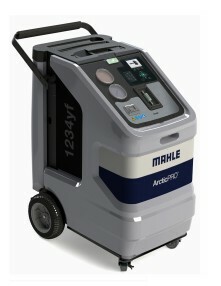 The ArcticPRO® ACF 3000 is simple to operate, uses shop air, and can be operated unattended. 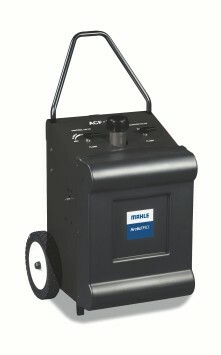 A Universal Adapter Kit allows the ACF 3000 to be connected individually to the inlet and outlet ports of an A/C system component.